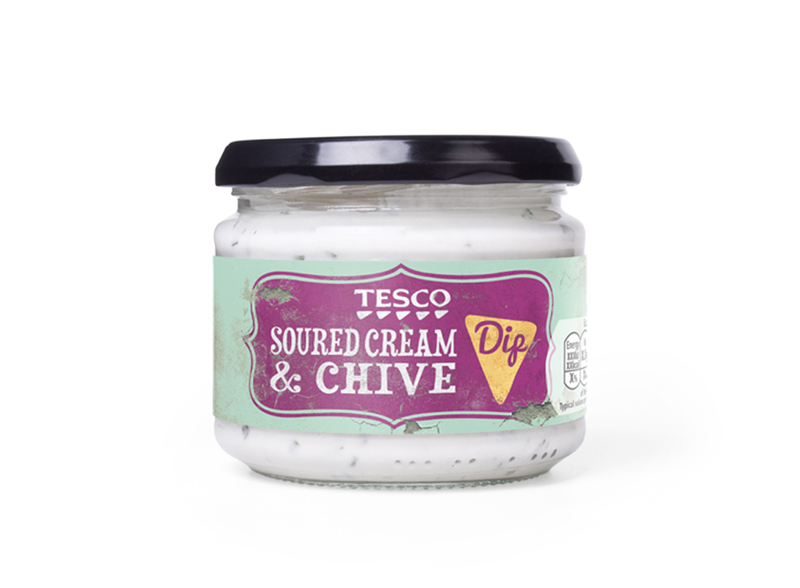 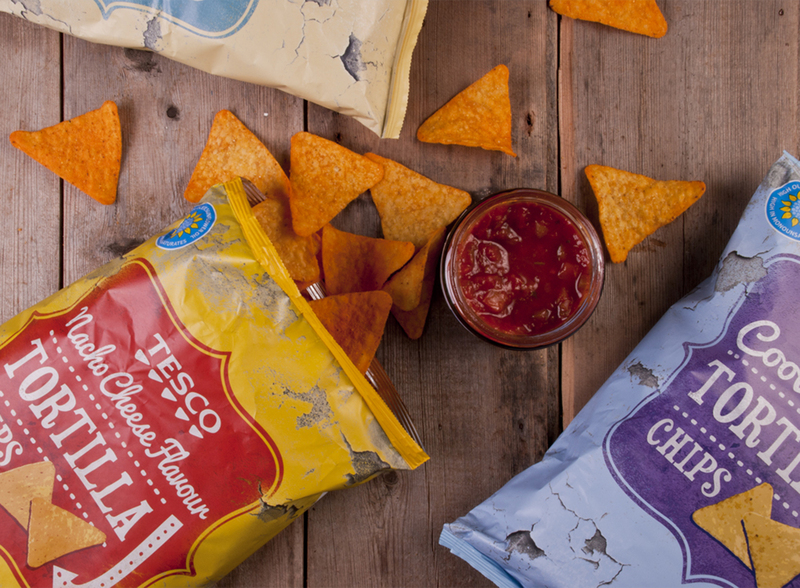 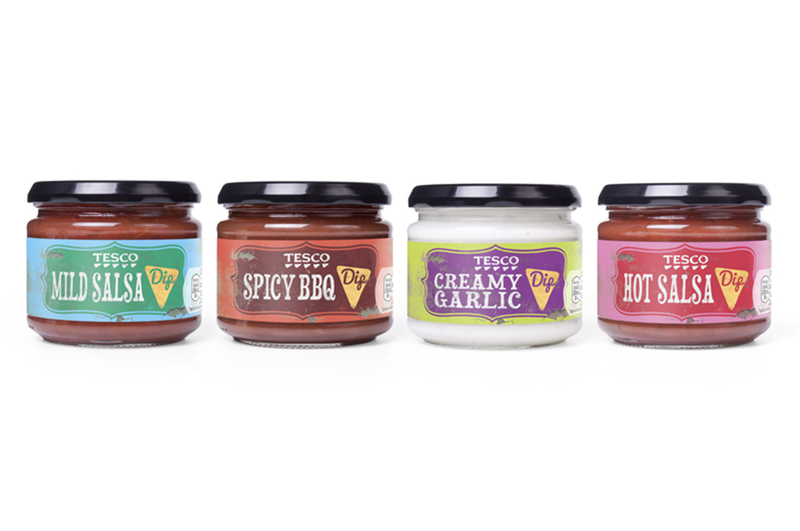 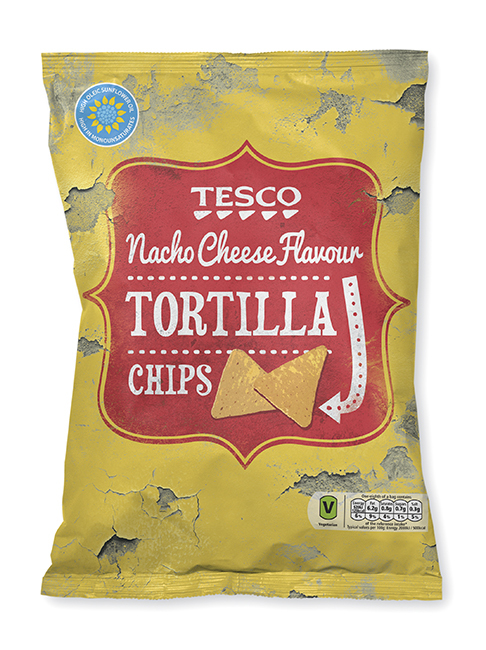 When Tesco asked us to redesign their range of tortilla chips and dips their packaging was following the well-trodden own-label design approach of mimicking the big brand next to them on shelf. 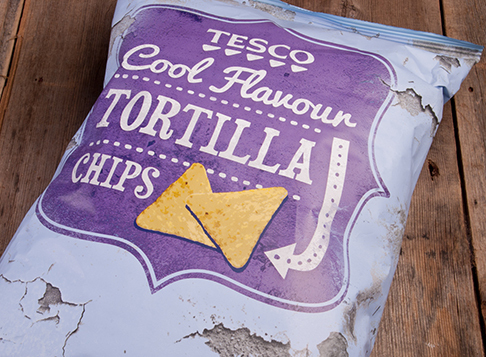 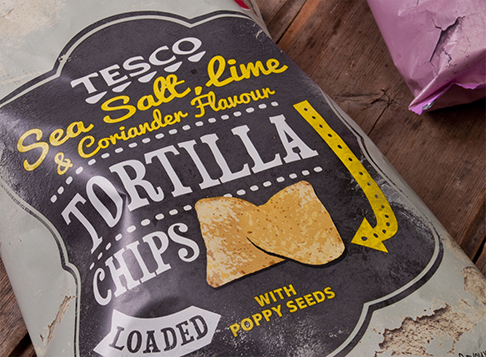 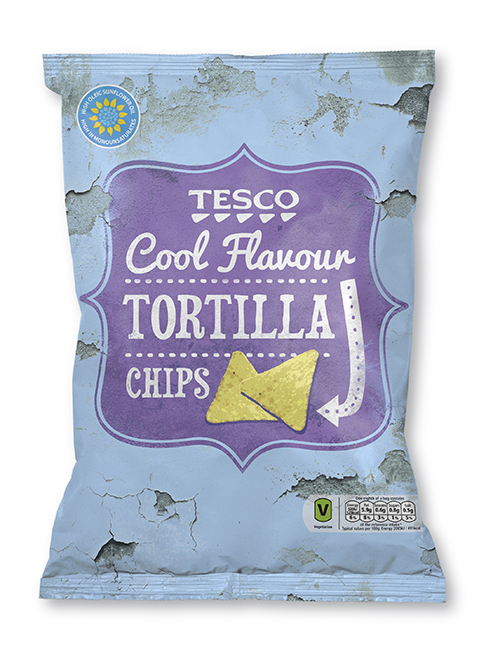 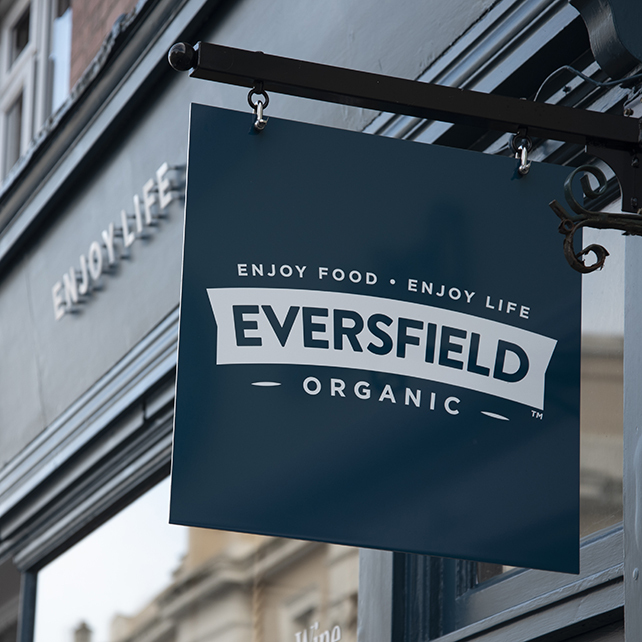 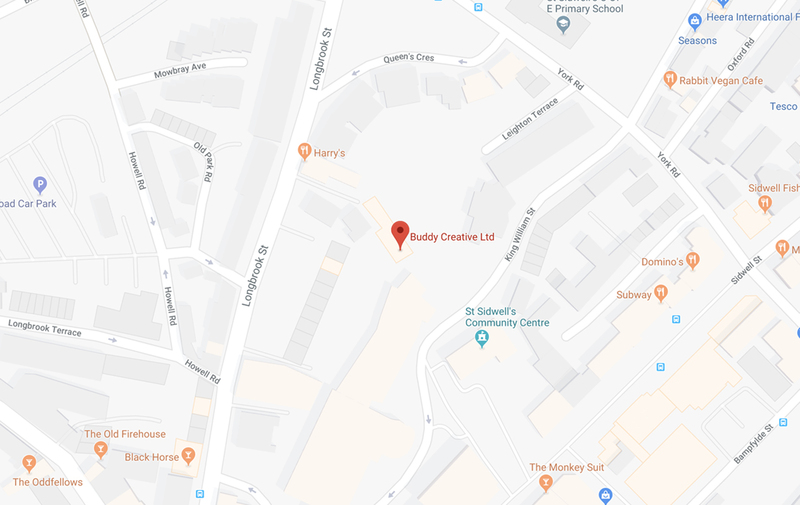 For us, a taste of Mexico evokes sun-drenched dusty streets, brightly-coloured buildings and ornate hand-painted signs – and that’s exactly what we used to bring Tesco’s tortilla chips and dips to life. 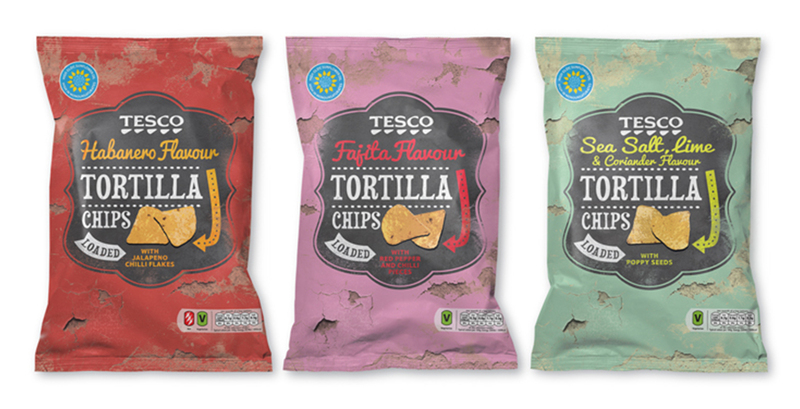 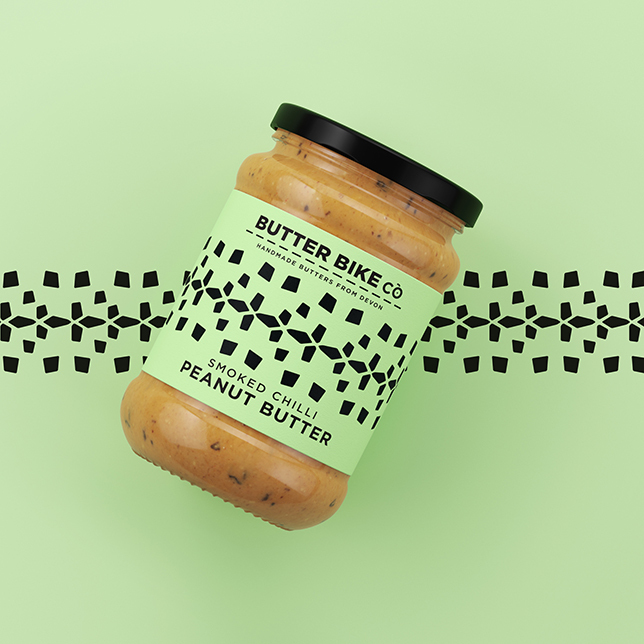 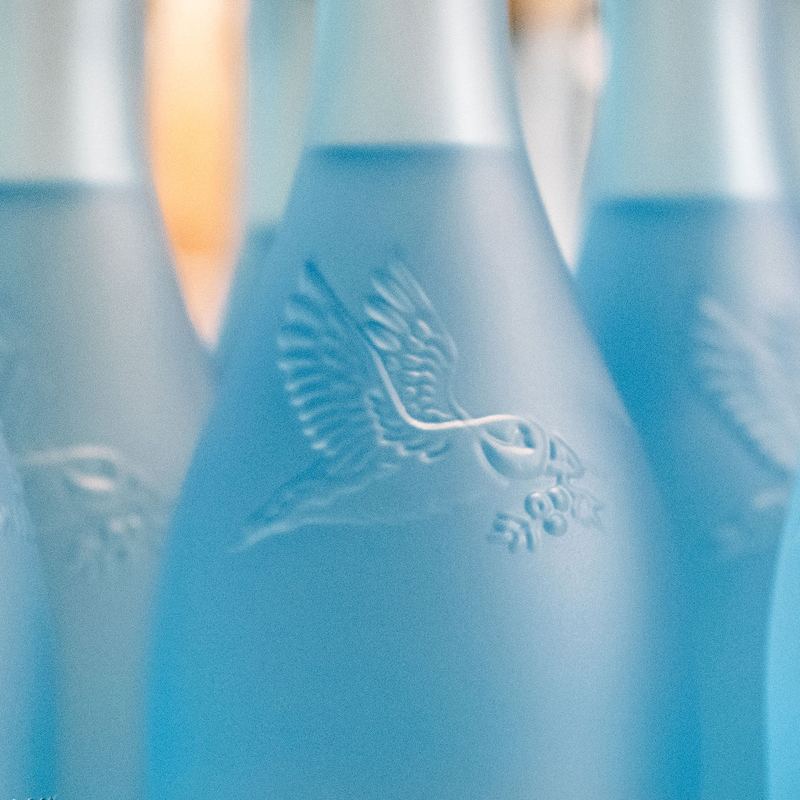 The resulting packs are cliché free and full of flavour – delicioso!